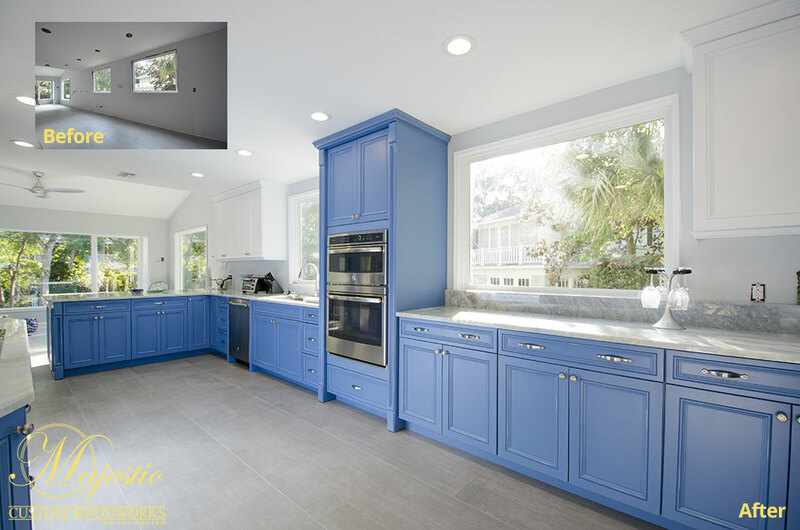 A family owned and operated organization of designers, builders and installers specializing in a wide range of commercial, residential and public sector projects. 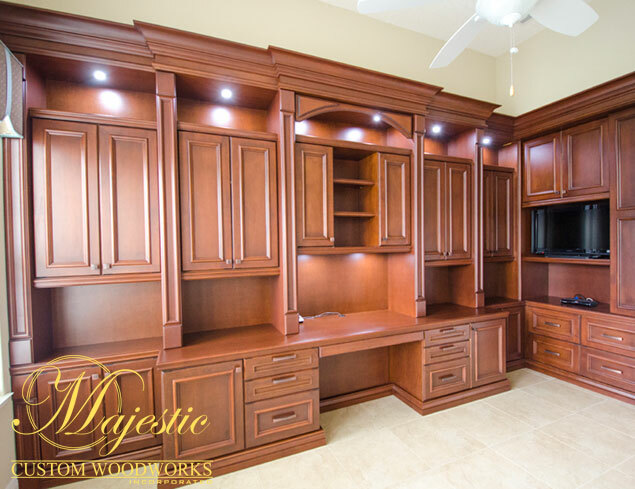 We bring our designs to life with quality manufacturing, producing the finest high-end custom woodwork in Central Florida. All of our construction is done in-house at our shop located in Groveland, FL. Our builders. 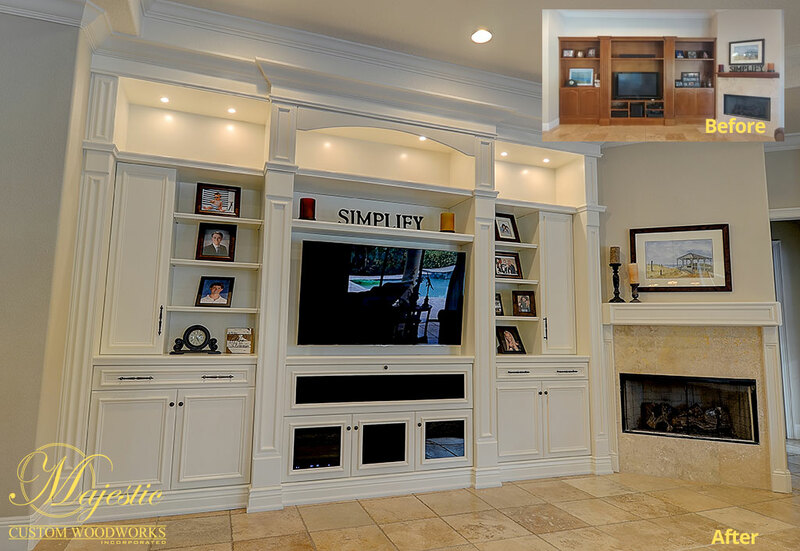 Our installers. 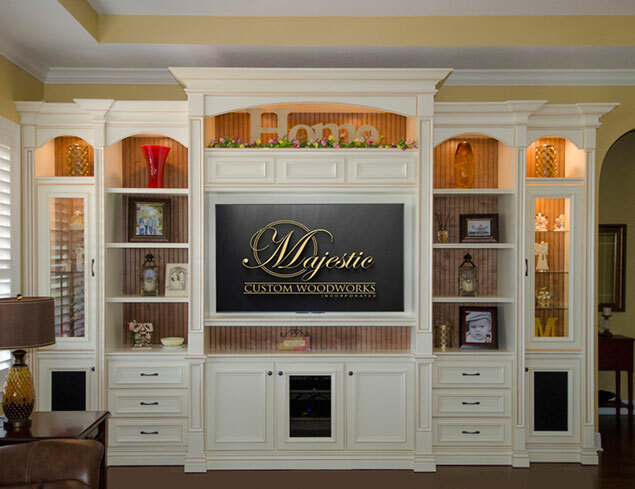 Our Majestic team is with you from start to finish on each and every project. 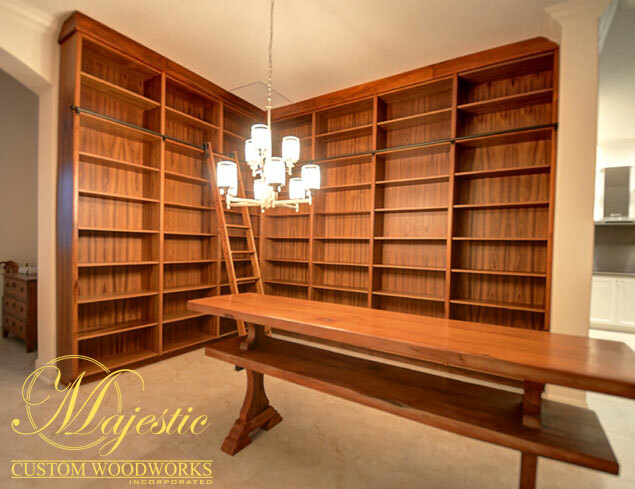 Majestic Custom Woodworks is an award winning company with a reputation for consistent innovation at the highest level of design. 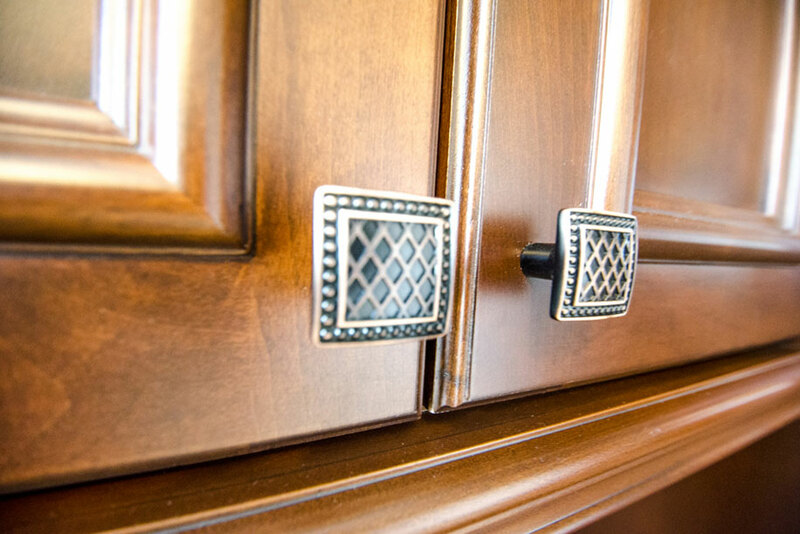 Professional furniture grade finishes matched beautifully with elegant hardware for your custom project. Color. Lighting. 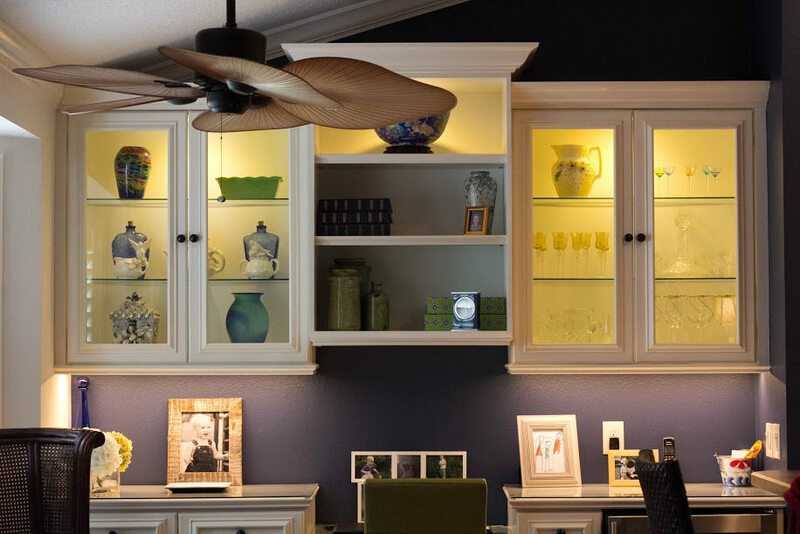 We love bringing your home to light.